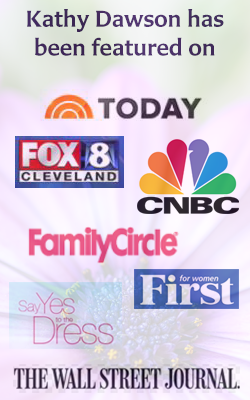 Relationship Coach, Kathy Dawson of Cleveland Ohio offers telephone, FaceTime, or Skype relationship coaching sessions in addition to ‘Face to Face” coaching. Typical Relationship Coaching programs are 12 weeks in length, however we do offer monthly and weekly sessions. Research has shown that for positive behaviors to occur and become a lifestyle change takes at least 12 weeks. During our first meeting, we will discuss and decide the ideal number of sessions that will suit your unique situation. Working together with couples, Kathy’s job is to help you both construct a custom-designed plan to help manage your marriage or relationship. 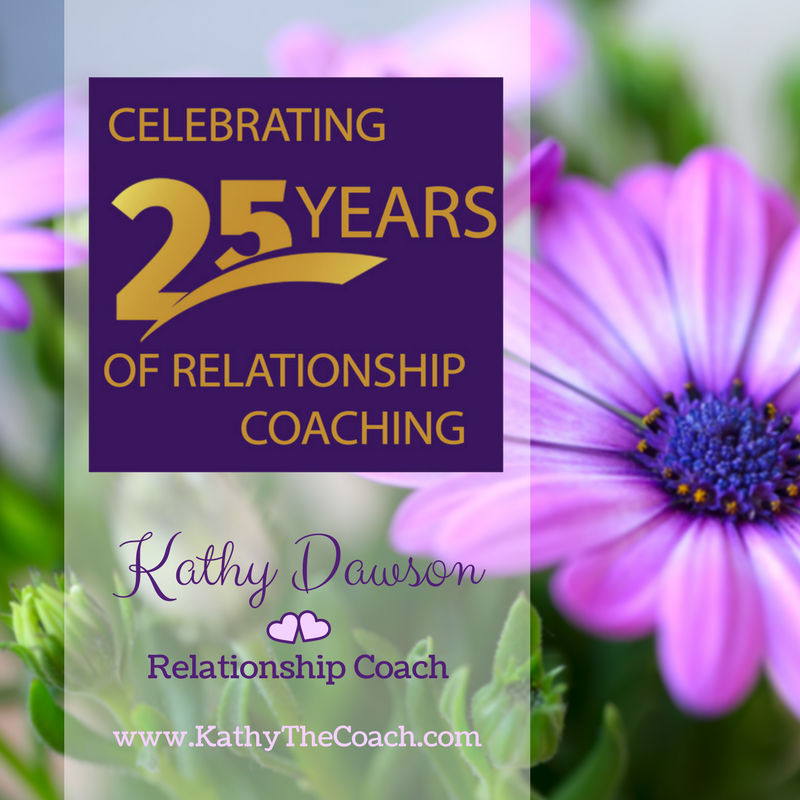 Kathy has a unique toolbox with different tools and processes she has developed over the last 25 years of being a Coach, and uses that toolbox to help couples make the changes needed to develop and improve their relationships. Whether it is with a spouse, partner, or even a family member … Relationship Coaching will make a difference in your life..
All coaching sessions can be paid by the session each week, or you can save on the fees with the Relationship Coaching Packages. Reach out and book a 15 minute "Can Coaching Help Me" call with Kathy via phone at 216-536-8964 or click the button below to send her an email. 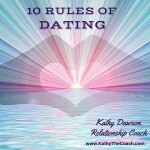 She will answer any questions you have and help you get started on the path to long lasting relationships. 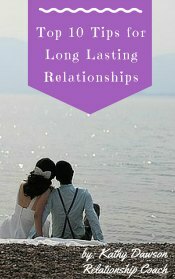 Wondering what Relationship Coaching is? Click here to get a deeper understanding. If you know you will need to cancel a coaching session, please call or e-mail Kathy Dawson within 24 hours of the scheduled session. Aside from emergency situations, there will be a charge for sessions cancelled within the 24 hours. Once sessions have been paid for, either on a session-by-session basis or package plan, refunds will not be given. Unused package plan sessions may be used for any time in the future.